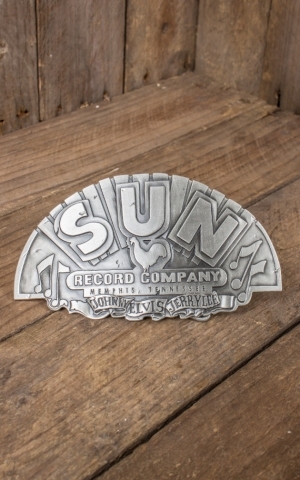 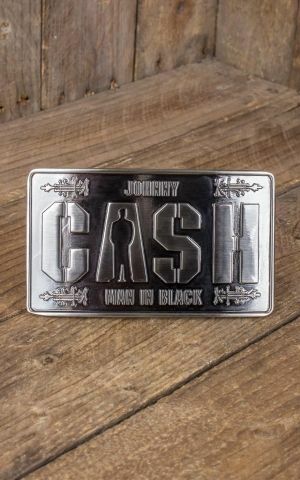 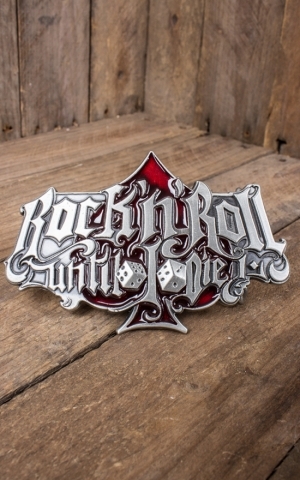 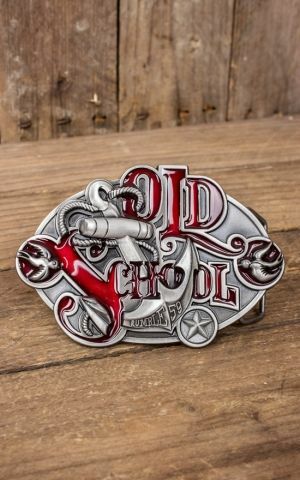 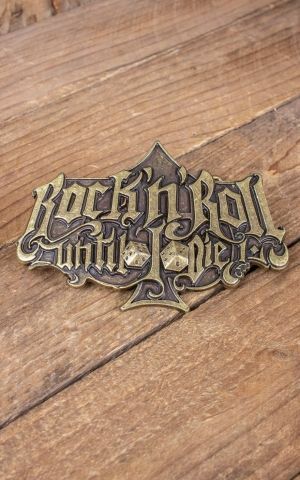 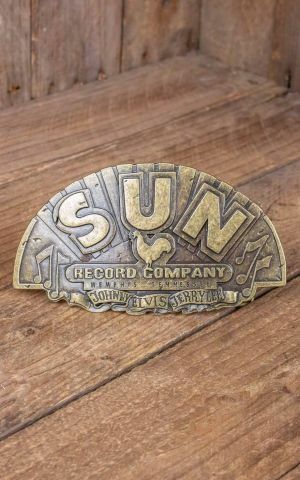 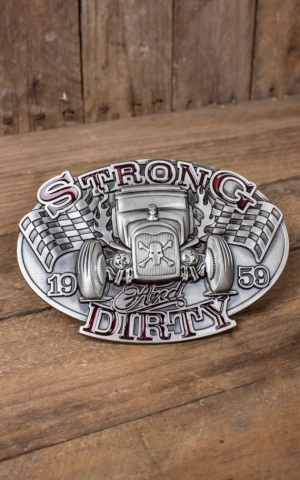 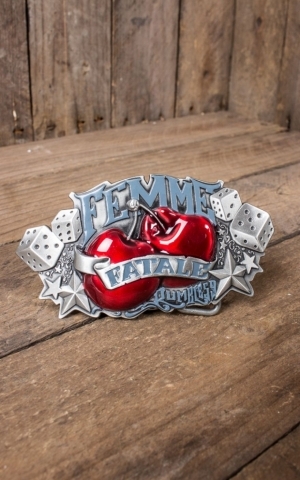 Your ★ Rockabilly Outfit ★ needs a high-class buckle to come to perfection? 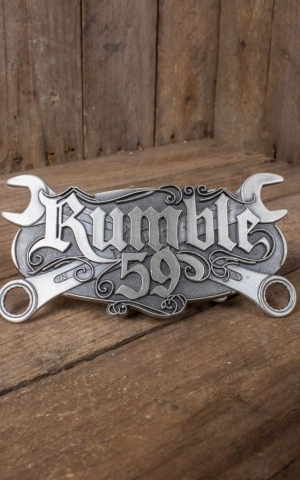 Let's thank Big Bad John who has won the material of the Rumble59 buckles by his own hands. 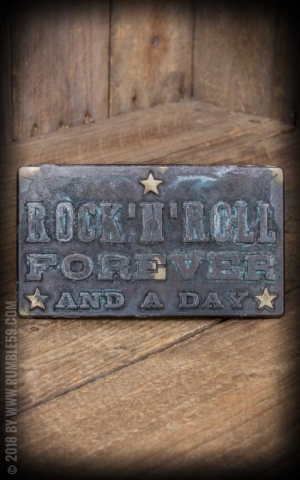 This material had to wait for years lying meters high in dusty corners until it has come to its present purpose. 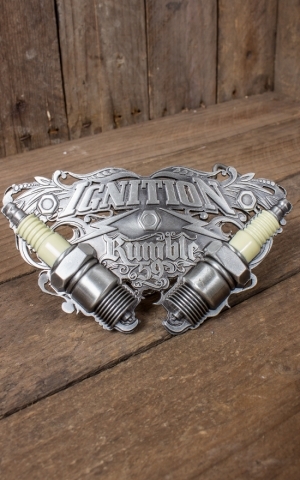 But finally Big Bad John layed the cornerstone of the Rumble59 buckle family. 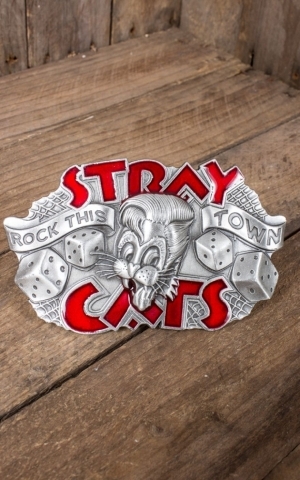 By the way he saved 20 of his buddies from the caving mine - A real hero!